Image: NBC Studios. Design: Ashley Britton/SheKnows. That’s why it’s always refreshing when writing teams take the time to get infertility right. Even though 1 in 8 couples experience trouble trying to conceive, there’s still a pretty wide divide in terms of awareness and understanding — so seeing the true experience represented in mass media can be a great way to start the conversation about the various challenges these couples face and the options they have. Thankfully, there are a number of TV shows paving the way by treating the topic of infertility thoughtfully and accurately. Check out our picks for the shows that have kept it real with true-to-life infertility storylines. 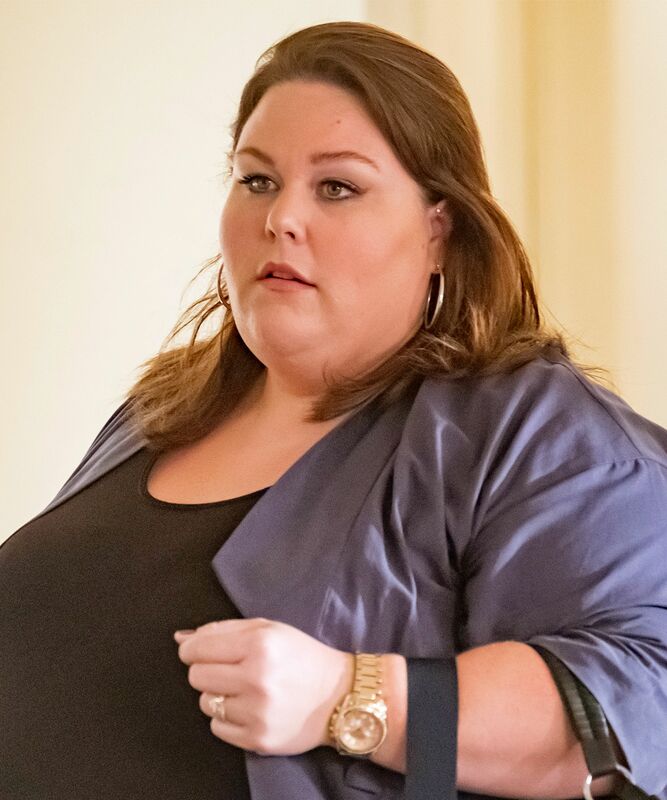 True to form, the Kleenex meter continues to be off the charts on This Is Us, but the show also ranks pretty darn high on the reality scale. Kate has a trifecta of health issues working against her best TTC efforts — including having polycystic ovarian syndrome, being of “maternally advanced age” at 38 and obesity. On top of that, her fiancé, Toby, is dealing with low sperm count due to taking antidepressants. In the wake of a heartbreaking miscarriage, Kate and Toby decide to try IVF, and (spoiler alert) their first try is a success! But the things they experience along the way make it feel real — from Kate’s mom’s disapproval to Toby having to weigh his mental health needs against his desire to have children. Sure, there are plenty of things about this HBO obsession that are dated — like AOL email addies, answering machines and the oh-so-glaring omission of online dating — but its treatment of infertility continues to feel timeless. Not only does Charlotte’s experience span multiple episodes and even seasons, but it’s also real and relatable. (Let’s be honest: What woman going through infertility hasn’t had a breakdown when having to attend — or even worse, plan — a close friend’s baby shower? That Tiffany rattle is all of us.) From acupuncture to eventually choosing adoption, Charlotte is pretty much the everywoman of infertility. 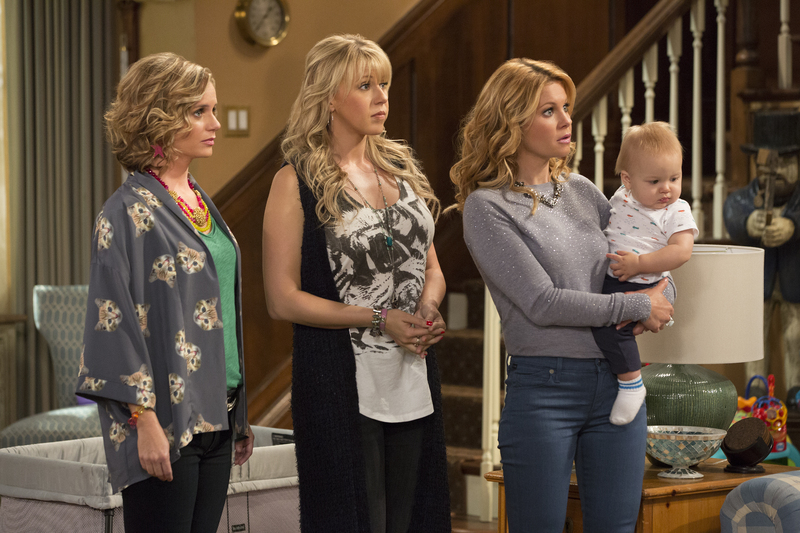 While it’s unlikely Fuller House would top any list of realistic TV shows, Stephanie’s surrogacy storyline has been one refreshing exception. Big ups to the omnipresent Kimmy Gibbler for stepping up to help Stephanie achieve her dream of being a mom and Steph’s family and friends for chipping in to help cover the costs in a world where crowdfunding is the only way some people can afford IVF. 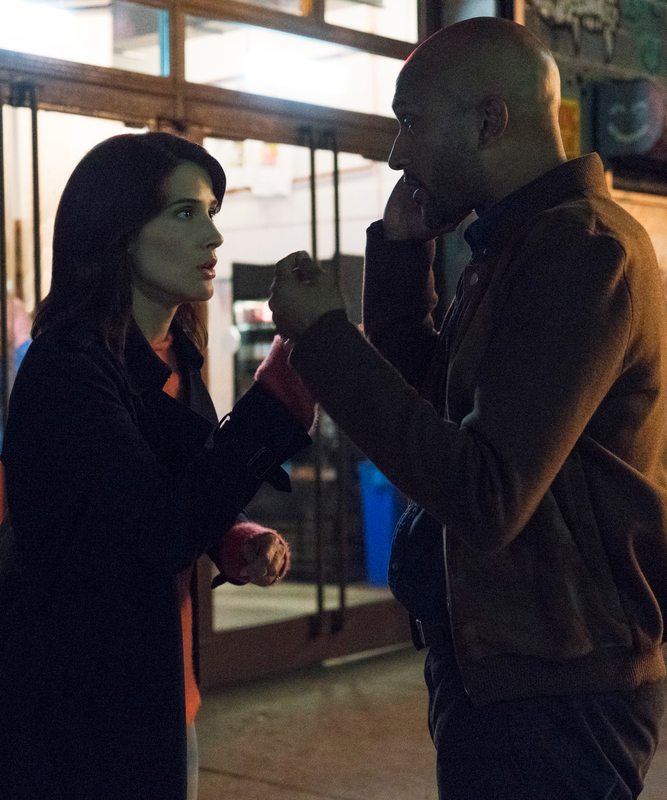 Show creator Francesca Delbanco struggled with secondary infertility and recurrent miscarriage, and it shows in this show’s smart writing. Case in point: Raise your hand if you and your partner have ever watched YouTube videos to perfect the art of administering shots or had to navigate a bruised belly — yep, that’s in there. Ever had an epic fail at a critical moment? Yep, that too. (In Ethan and Lisa’s case, forgetting the trigger shot at home and then accidentally breaking it when it’s go time.) The little things say a lot, and Friends from College nails it every time.